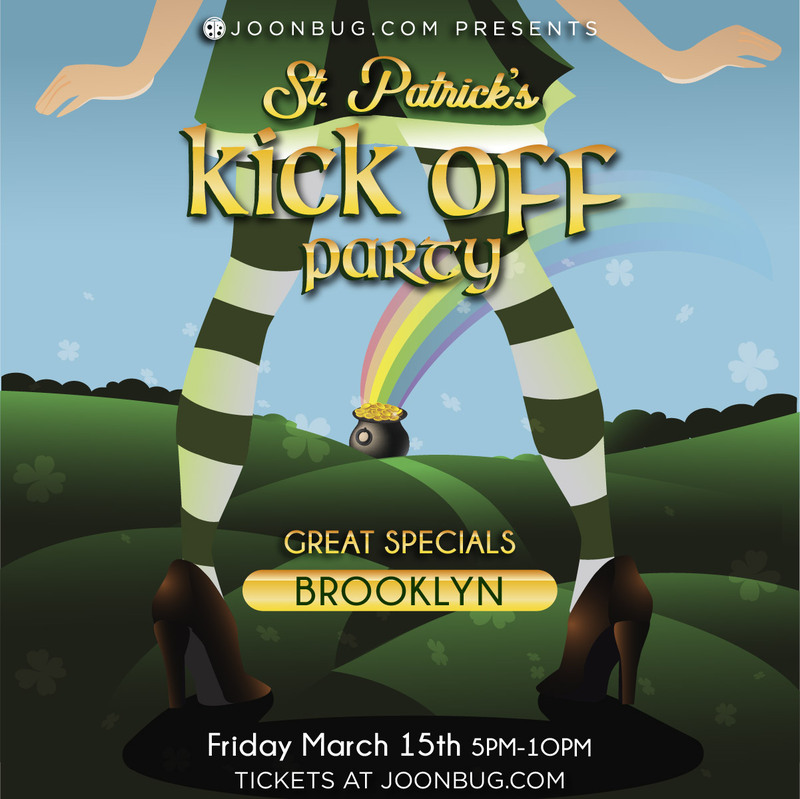 Brooklyn is getting the full Irish treatment this St. Patrick’s Day weekend, starting with Park Slope’s St. Patrick's Kickoff Party on Friday night. Rally your Celtic companions and soak up an entire night of music, dance, and drink specials celebrating the Emerald Isle. You won’t find a rowdier bunch in green than the one here, so start the festivities early and get ready to clink and drink. Get ready to pre-game for St. Patrick’s Day, Brooklyn - it’ll be a good craic.